Dibond - an aluminium composite with a polyethylene core. It's lightweight but rigid, perfect for indoor and outdoor signage. 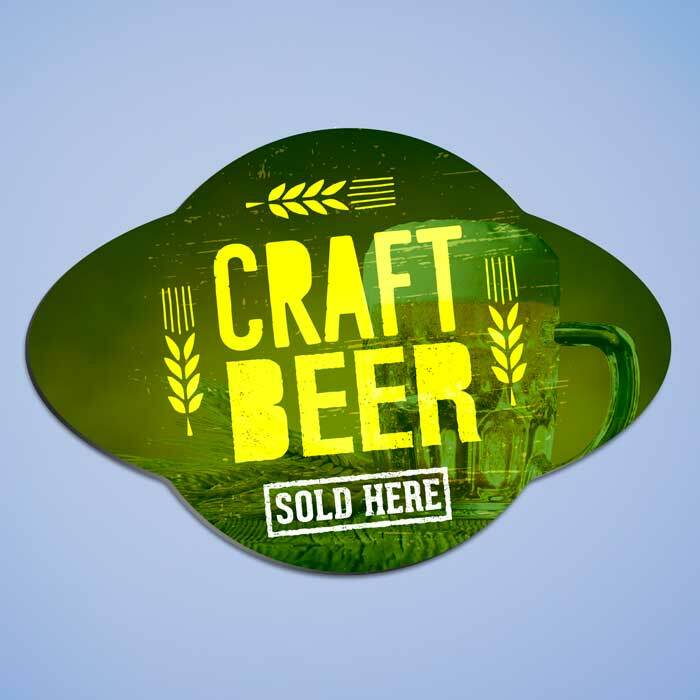 Available cut to shape, with drilled holes and double sided printing. Consisting of a compressed PVC foam this display board is super light-weight. It has a multitude of uses: Anything from menu boards in cafes to printed display boards and signage in museums and galleries. We offer it in 3 thicknesses, check out the range here. As per Correx and Akylux, it is a corrugated or fluted polypropylene board. It makes ideal temporary indoor and outdoor signage, for example on a building site, or way-finding at events and festivals. Estate agents boards are also made from this material. Rigid Signs are a key way to optimise business related projects. Our Rigid Boards come in a choice of 3 materials, Dibond Boards, Foamex Boards and Corrugated Plastic Boards. These Durable Signs can be utilised for advertising, campaigning, wall art, promotions, events, openings, real estate, amongst other things. All of which can be cut to a custom shape and drilled to your specification. 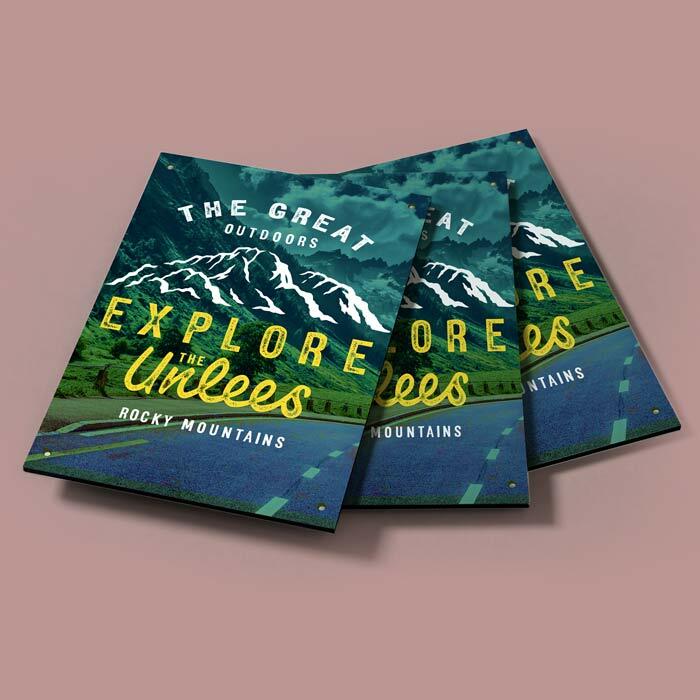 You can even add a lamination for additional protection or to provide a vivid finish. 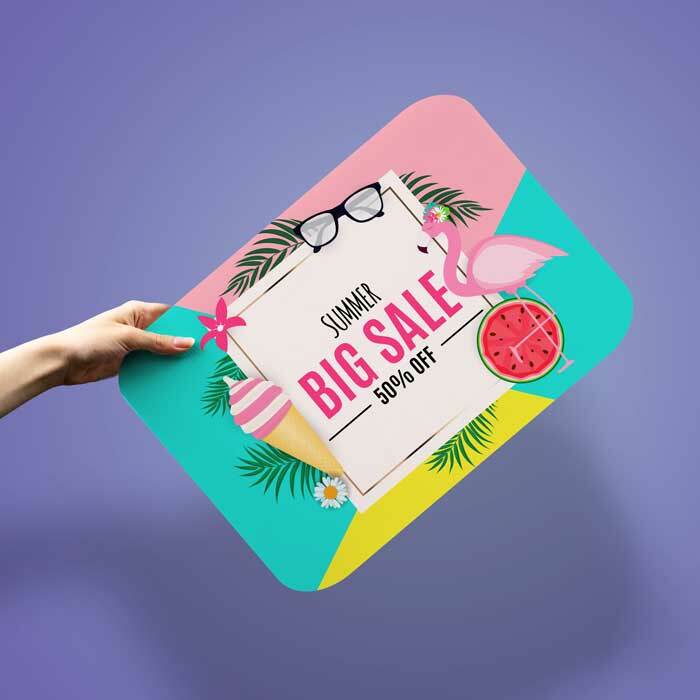 If you need to order multiple designs within one order, that's not a problem: Order up to 500 different designs within any single order by using sets to help you solve your clients Display Board Printing problem!